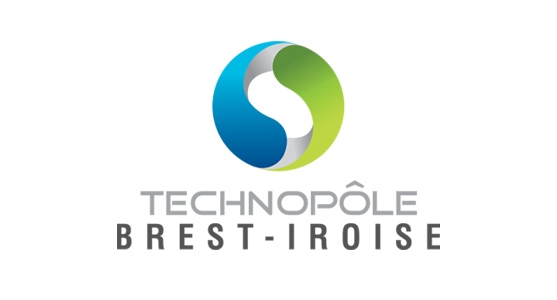 Technopôle Brest-Iroise is a business support organization which the main objective is to support the economic development of the Brest area. Our members are mainly SMEs, large businesses, and research centres/academics. 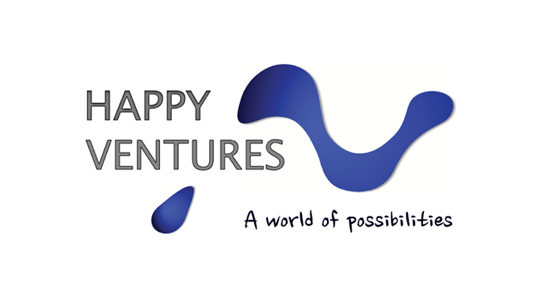 Our main activity is to support innovative business' creation. 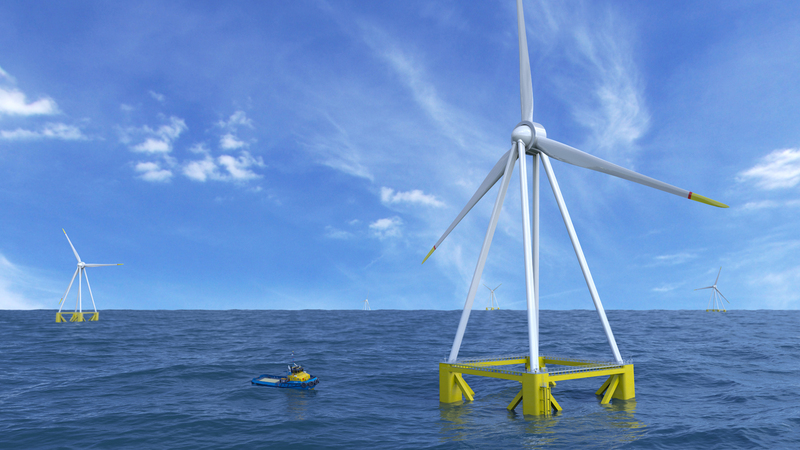 Maritime: we are leading the "Campus Mondial de la Mer ambition" which aim is to make the West of Brittany the place to be in terms of marine sciences and technologies. Campus Mondial de la Mer embodies the willingness of higher education institutes, research centres and businesses to work together. Digital: we host the French Tech Brest+ label which is a French government recognition of the West Brittany assets. We support for instance the creation of digital startups through our accelerator « Ouest startups ». Selected projects benefit from workshops & mentoring for 17 weeks to test and validate their business model. 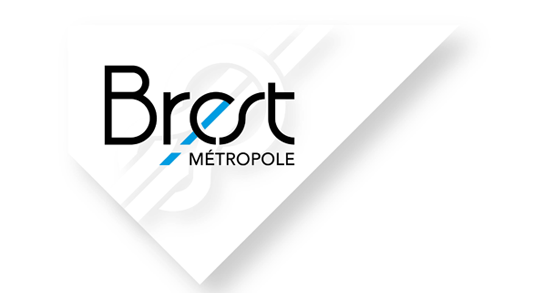 Technopôle Brest Iroise, as a business support organization, will particularly participate in the attraction of businesses within the project. 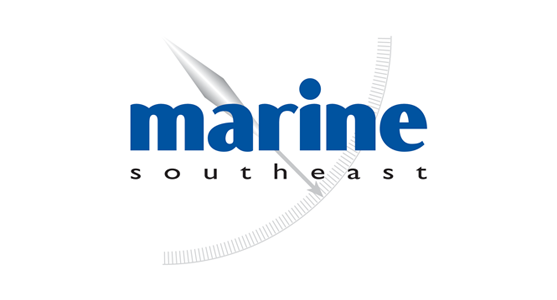 Thanks to our network but also the Pôle Mer Bretagne Atlantique network, we will be able to reach businesses related to marine activities. 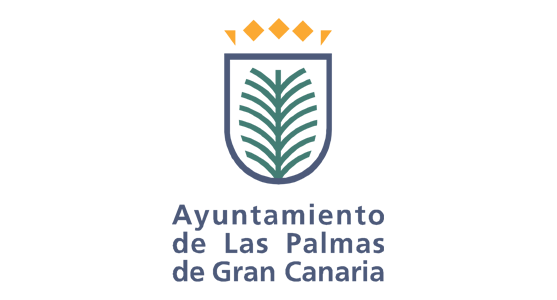 We will also participate in the acceleration programme and encourage local entrepreneurs to get engaged in the prototyping and testing phases afterwards. 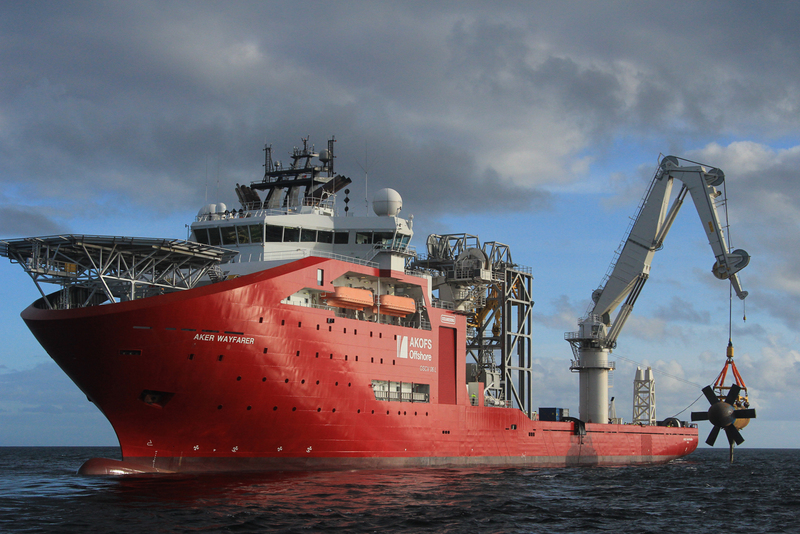 Our main objective through the ProtoAtlantic project is to develop cooperation between research entities and businesses in order to foster innovative businesses’ creation in the maritime sector.